As the celebration dies down in anticipation for the forthcoming season, the AFL is gearing up to have one of the biggest seasons yet. 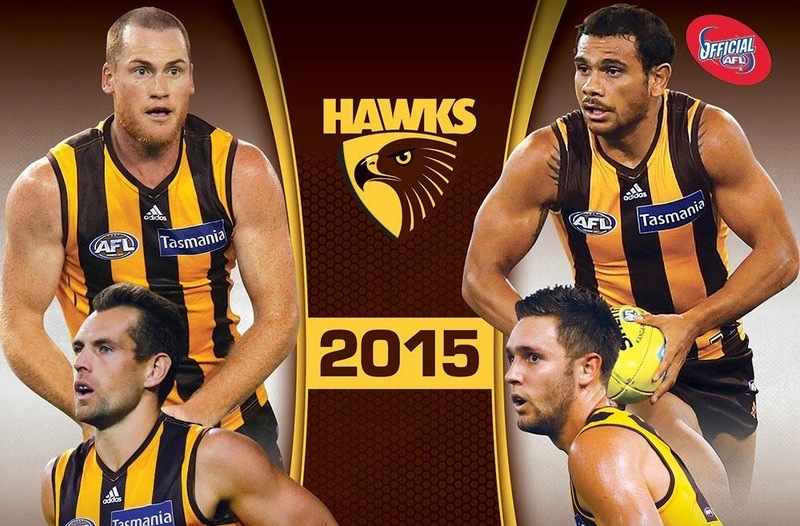 With viewing figures at an all-time high, record attendances and shop sales of Hawthorn merchandise going through the roof, let’s take a look over the highs and the lows of the 2014 season and see how Hawthorn Hawks managed their greatest achievement. For the second time in their history, Hawthorn Hawks have done the double on back to back flags with a thrashing of Swans in front of a capacity 99,454 crowd at the MCG. The margin of victory proved all of the naysayers wrong before the match, as Hawthorn went on to dominate the game and win by a margin of 63 points. The 2014 season kicked off in Great Spirit on the back of 2013s flag victory in the grand finale. 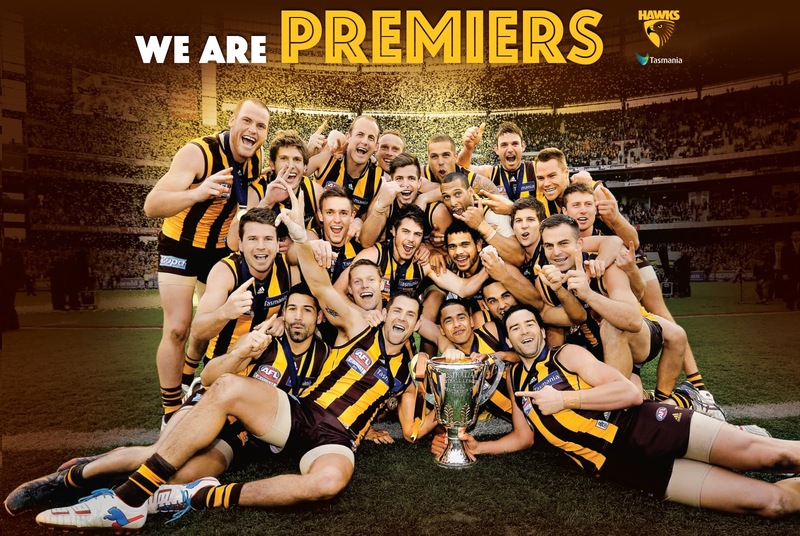 With bundles of confidence in their abilities and a few new hopefuls in the ranks, Hawthorn were bound to do something great, but could they repeat the ultimate success? Celebrating the club’s 90th season in the AFL, Hawthorn got off to a great start, winning its first four games in a row. Their unbeaten run came to an end though at the hands of Geelong by 19 points. Being bitter rivals, Geelong continued their prowess against the Hawks at the MCG, being unbeaten against them at the MCG since 2002. After back to back losses later on in the season against Sydney and Port Adelaide, the Hawks looked to start afresh in the next match, having never led a single point in the game against Adelaide, who was currently in first position in the league. Hawthorn broke their losing streak by picking up form at the perfect time. They went on a five-run unbeaten streak ending with an immense turnaround against Gold Coast at the Aurora, whom they let slip to in the first quarter, only to turn the game on its head under wet conditions to eventually win the game with by a 53 point margin to regain the 1st position. In the final two game of the season before the qualifying finals, Hawthorn broke a long standing losing record to Geelong at the MCG with a remarkable turnaround yet again to win the game by 33 points. 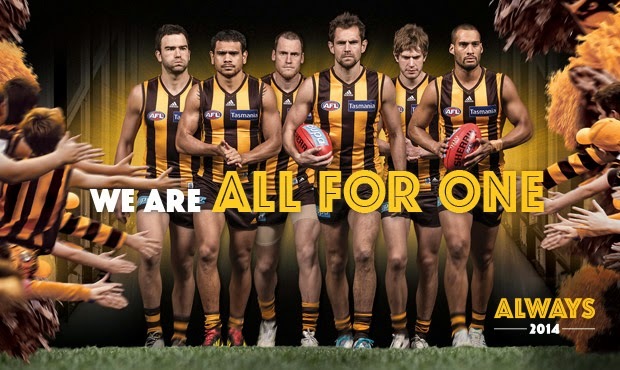 In the grand final itself, the Hawks were considered the underdogs by many commentators, but managed a memorable performance by beating Swans by a point margin of 53. 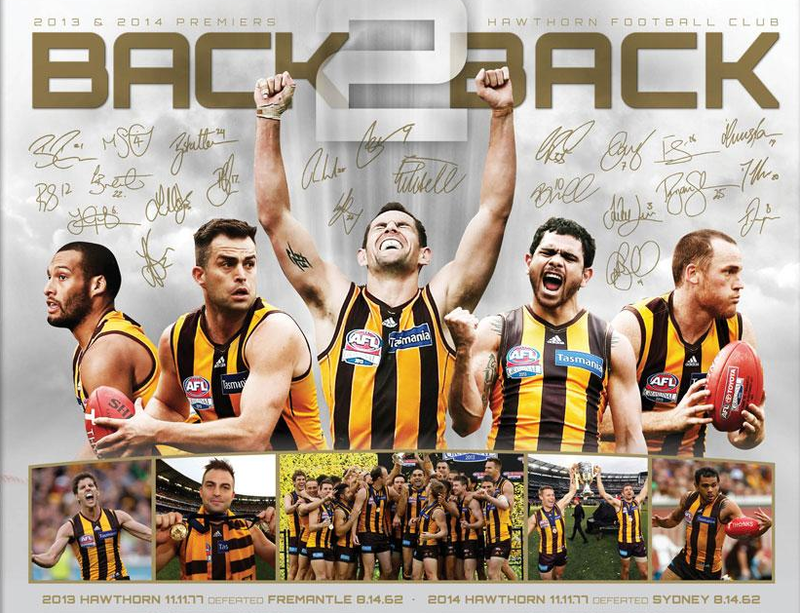 The 2015 season is looking bright for Hawthorn who are looking to build on their successes both on and off the field with new signings and Hawthorn merchandise flying off the shelves. We will be waiting to see whether they can manage to pull off a third flag in a row, but with the winning spirit flowing through the camp, they might very well pull it off.